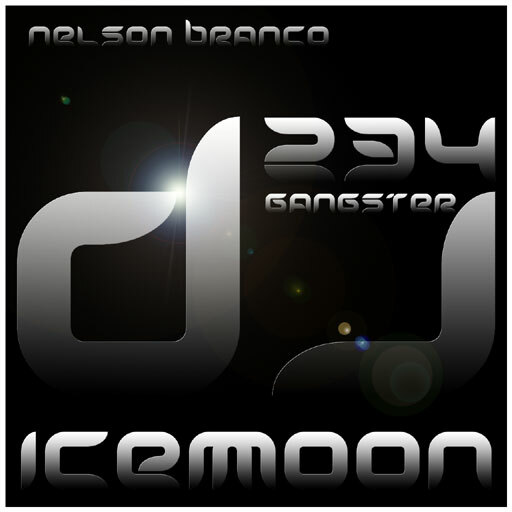 The style of this Artwork is based on my first musical roots or something like that, however these are the meaning of, it's all about music “Representing all Motherfucking Gangsters across the World” as the Tag of the 234th Edition. Pump up the bass and the volume as well, you will get enough clarity, I will promise you. Playlist here.